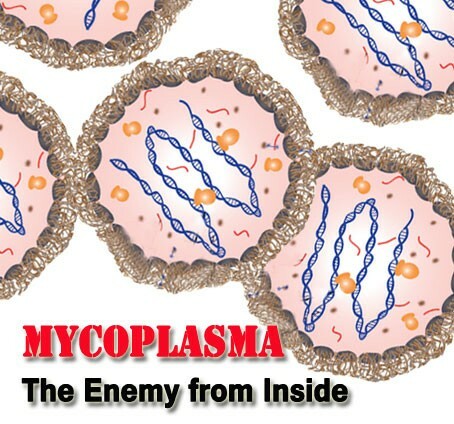 Detect Mycoplasma in cell culture. All the components arrive in a vacuum dried Premix tube. This helps to avoid hydration and oxidation. All you need to do is add your sample. 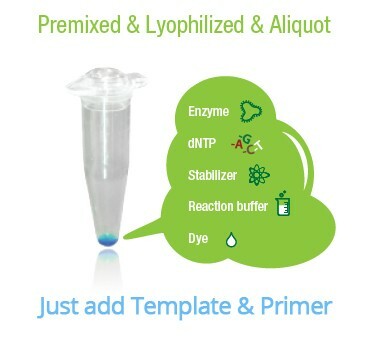 This kit allows you detect 209 species with the sensitivity of 20 CFU/ml.